This years camp was held in St Petersburg with the regional leaders of IFK Russia attending the camp. Hanshi Arneil and Shihan David Pickthall took the group through various technical sessions on Kihon and Kata, followed by Kumite and Bunkai. Hanshi also held a very successful Dan grading. Report to follow. Here are some images from the camp hsoted by the Russian Federation. Further photos can be found by clicking here. Check out this training clip from the camp - by clicking here. 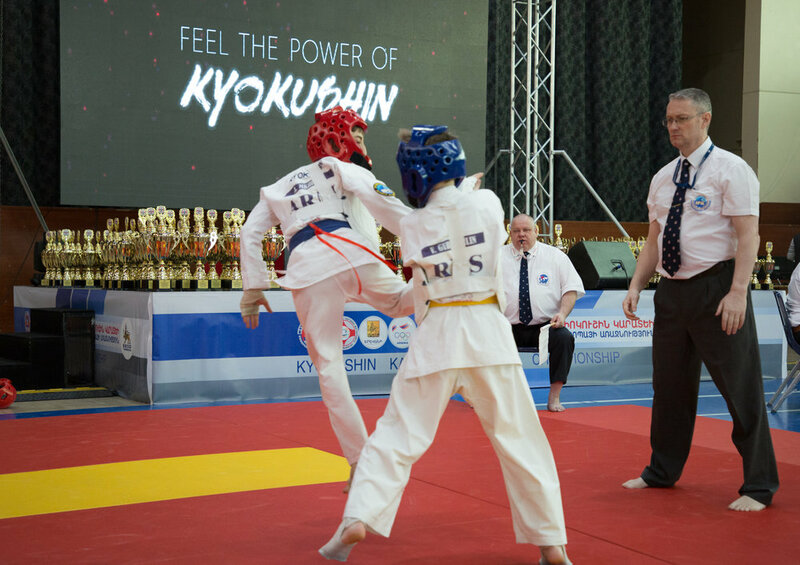 On the 25th June – 2nd July on the “Komponent” base near Moscow there was held Inter-regional “Bushido Mon” Summer Camp with Shihan Victor Fomin (VI Dan), assistant instructor– Sensei Yulia Tseytlina (IV Dan). There were 70 participants from Moscow (sport clubs “Bushido Mon”, “Severny”, “Shiroi Tora”, “Bercut”, “Delta”, “Lefortovo”),Moscow region (Podolsk, Schelkovo), Tula, Gai (Orenburg region), Shihany(Saratov region). The Guest of Honour was Shihan Eddy Gabathuler (Country Representative of Switzerland, VI Dan) with his student Andreas Janka (2nd kyu). 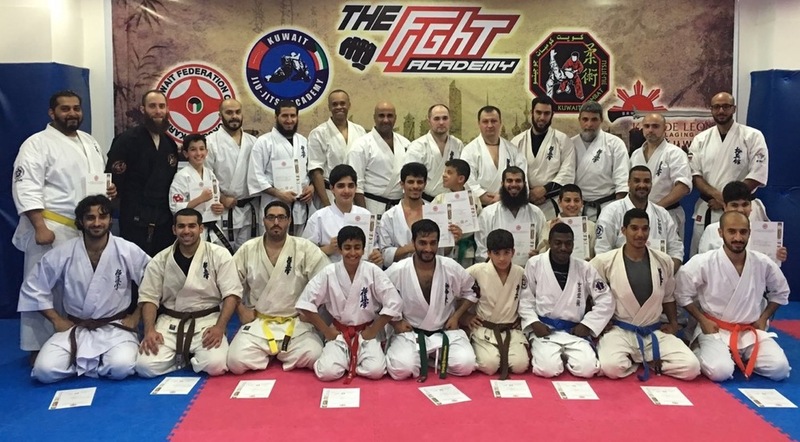 8 hours a day training was concentrated on Budo karate – detailed learning of the IFK Syllabus combined with self-defense. The last one included bare hands and weapons training: Bo, Knife, Jawara with Shihan Victor Fomin and Tonfa with Shihan Eddy Gabathuler. Sayonara training session was traditionally dedicated to sword tameshigiri.